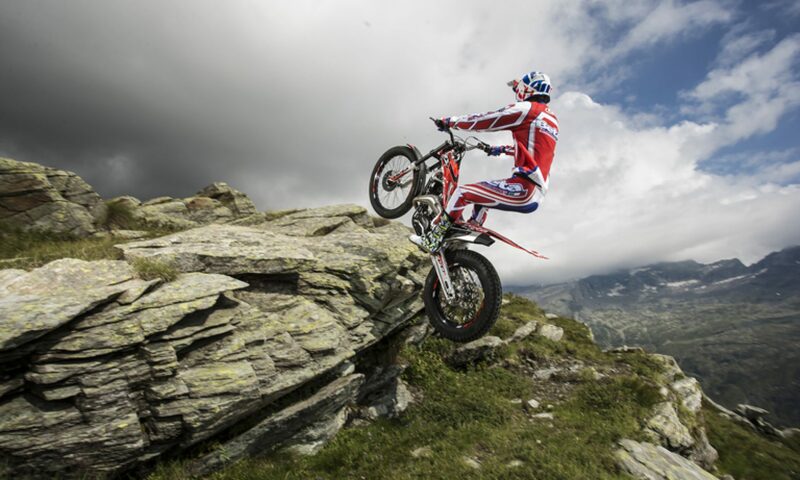 What to get involved in Moto Trials but don’t have a bike yet? Consider observing at the Moto Trials? Get close to the action, register now.